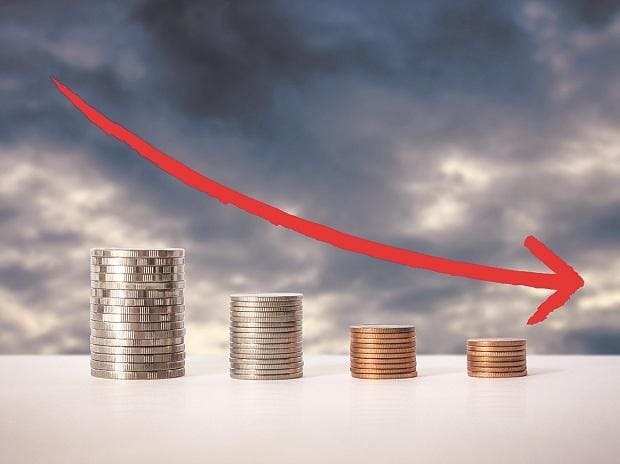 Bennett Coleman & Company (BCCL), one the country's largest news media groups, saw its net profit decline for two consecutive years since 2015-16. BCCL, known as the Times Group in India, registered a 6.84 per cent dip in its net profit in 2017-18. The firm's consolidated net profit had plunged by 50.54 per cent the previous year, according to its fillings with the Registrar of Companies. In 2017-18, Times Group’s operating revenue went up by 3.34 per cent to Rs 9,055 crore from Rs 8,762 crore a year ago. However, its net profit stood at Rs 681 crore, down from Rs 731 crore in 2016-17. In 2016-17, the group’s operating revenue and net profit had taken a beating. While it's operating revenue had declined marginally to Rs 8,762 crore from Rs 8,772 crore, its net profit more than halved from Rs 1,478 crore in 2015-16. The publisher of widely read newspapers such as the Times of India (ToI) and the Economic Times (ET) consequently posted a net profit margin that was worse than its nearest competitors, for the year ending March, 2018.